Only a stone’s throw from Tallinn, 21 minutes from the airport and 25 minutes from the city centre lies the charming small town Saku. However, the name of the town with only 5000 inhabitants is famous all over Estonia and also in neighbouring countries – namely, this is the place where Saku beer, one of the two best-known Estonian beer brands, is produced. The old brewery of the manor gradually grew into the oldest Estonian beer factory. 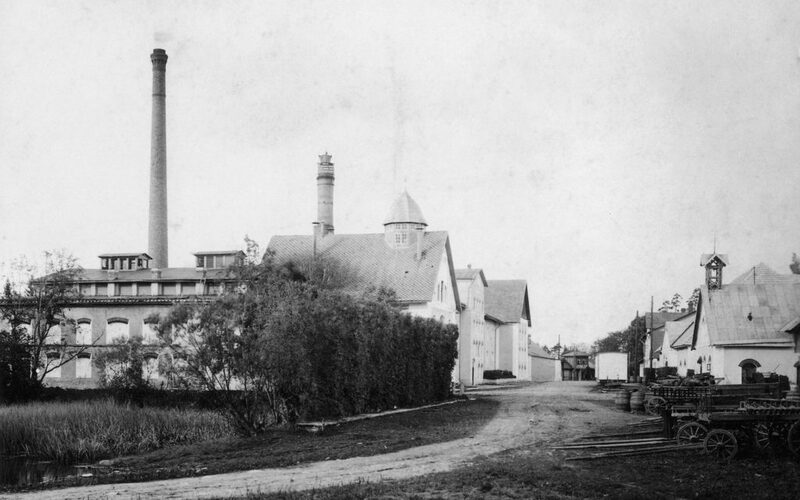 The first brewery in Saku was established in 1820 by the manor owner Count Karl Friedrich von Rehbinder. However, it remained a mere sideline and the situation changed only when the new owners took over the manor in 1849 – the Baggo family introduced major innovations and the beer making soon escalated. By the end of the century, Saku beer had become a major player in the beer market in Tallinn and in 1876 the small manor brewery was replaced by a proper steam-powered beer factory. The venture paid off and already in 1900 altogether 203,800 buckets of beer were brewed in Saku, while their main rival, Tallinn beer factory Revalia, could only produce 153,000 buckets. The vigorous development of Saku led to Revalia closing its doors in 1911. 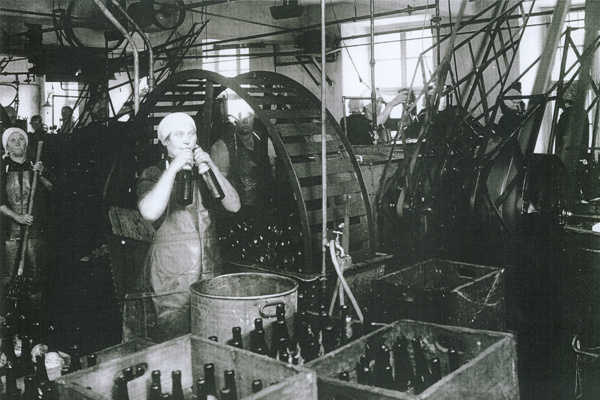 There have been no beer factories in Tallinn ever since and the whole of North-Estonia has unanimously favoured Saku beer. 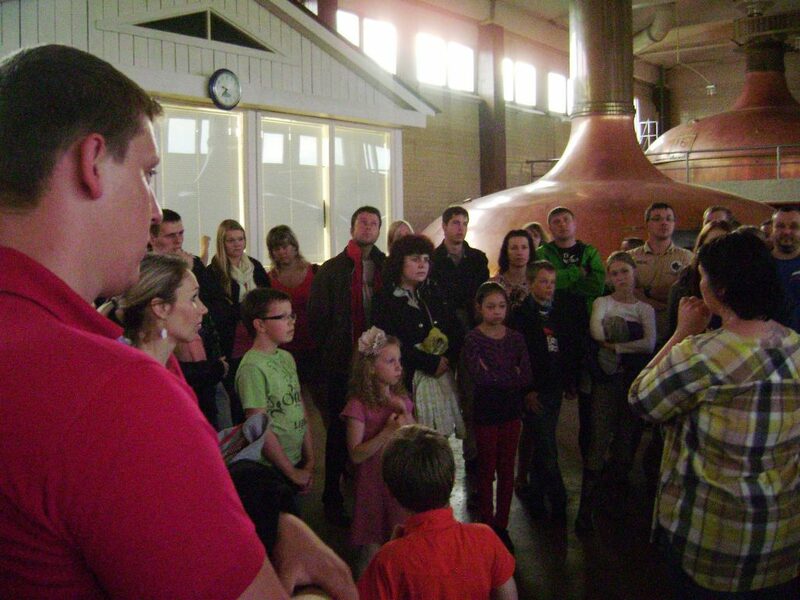 The historic brewery built on the charming banks of River Vääna now houses the museum of Saku Beer Factory giving an insight into the past and the present of beer manufacturing with also an opportunity to taste the production after the tour. The given tour with the beer tasting takes about 90 minutes including ten types of beer and other drinks. Following the fun and informative beer tour, it’s time to take a short walk! Across the river from the factory, there is an impressive manor park. In the middle of the park, we will find the manor that was first mentioned already in 1622. The present manor house built in 1820 is considered one of the best examples of Neo-Classicism ever constructed in Estonia. The mansion was established by Paul Eduard Rehbinder (1784-1870) who sold the manor to County Commissioner Rudolf von Patkul in 1843 for 92,500 silver roubles. Seven years later, Patkul sold the complex to Karl von Baggenhufwudt making a huge profit. It was the latter’s son Valerio who developed the small brewery established in 1820 by Karl Friedrich von Rehbinder into Saku Beer Factory and further into a major corporation in 1909-1910. Similarly, purebred animals were kept in Saku, there were two pubs, a tavern, a beer shop, greenhouses, watermills, a steam-powered watermill and a weaving mill. 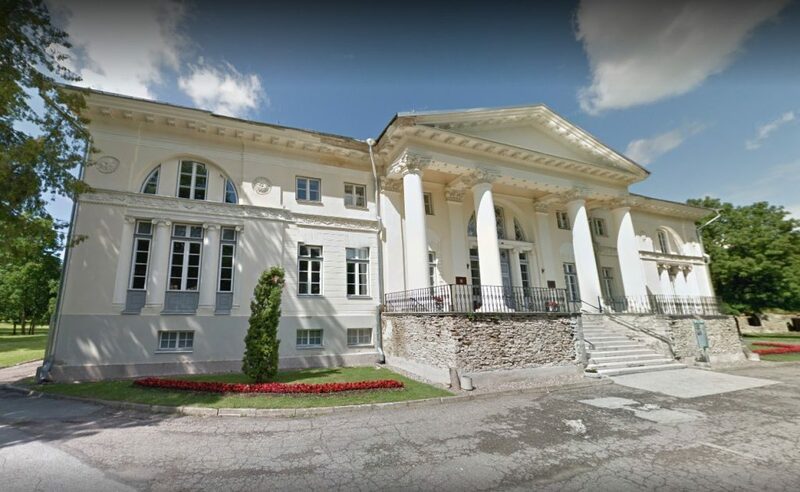 During the years of the Republic of Estonia between the two World Wars, Saku manor housed a home economics school, nicknamed as the brides’ school. Later also an agricultural school, technical school, the Estonian Institute of Agriculture and even a kindergarten and the local council were located in the building. At present, the manor functions as a recreational and conference centre. It may be booked for various events as there is an extensive ballroom (90 m2), a somewhat smaller Palm Hall (65 m2), a seminar room, the Cognac salon and the Gentlemen’s salon, and also 11 hotel rooms and a sauna. Restaurant Von Sackenmeck on the lower ground floor is open for the general public. The manor park is suitable for various adventure games, including disc-golf. In case you would like to learn more about the activities in Saku manor, please turn to our incoming sales department. We will assist you in arranging either a day trip to learn more about beer or a conference in Saku manor. Further information incoming@gotravel.ee.